The adventure genre is one of the oldest in gaming, and has a rich history of great games, but has died down in recent years. 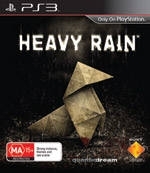 Developer Quantic Dream, creators of the interesting title Indigo Prophecy (or Farenheit for those in Europe), is aiming to take the genre into the modern era with Heavy Rain, which they have dubbed an “interactive drama.” Their intention is to make the line between movies and video games invisible. Heavy Rain may not succeed in changing the landscape of gaming entirely, but it is an incredible experience nonetheless. 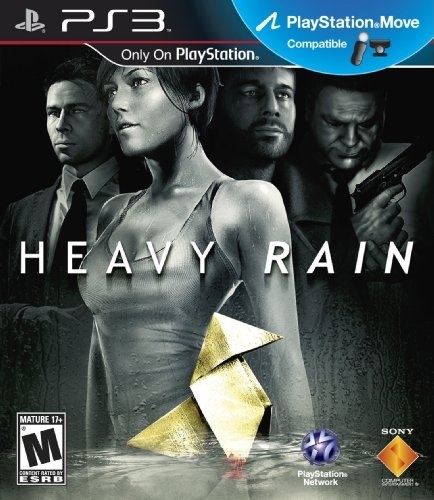 Heavy Rain tells the story of four seemingly unrelated characters as they attempt to solve the case of a serial murderer known as the Origami Killer, before he claims his latest victim. There is a lot more to it than that, but telling you much more would constitute spoilers, in a game that depends heavily on its plot. There are numerous moments of high tension, and you’ll find yourself constantly wanting to know what’s going to happen next, but certain parts of the story can be missed entirely if you make certain decisions during the game, so be careful how you play. As great as the story of Heavy Rain is, it’s not perfect. The plot twist at the end is probably one you can predict, but it’s handled well anyway. There are a handful of minor plot holes that show up, including a completely unexplained plot point for one of the main characters. The story also can move a little fast at times, but you can usually catch up pretty quickly. 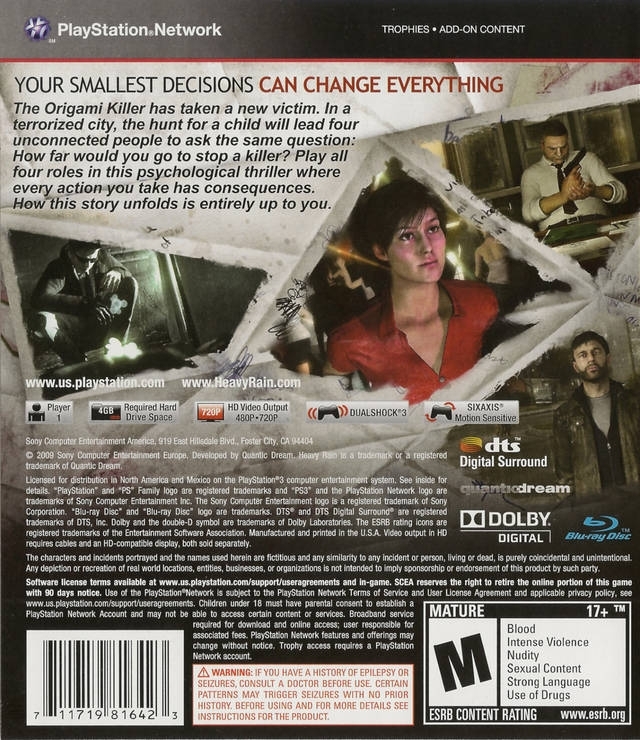 These are pretty minor issues for a story as detailed and well-presented as Heavy Rain. Heavy Rain has one of the few game narratives good enough to make it hard to put down on merits of plot alone. 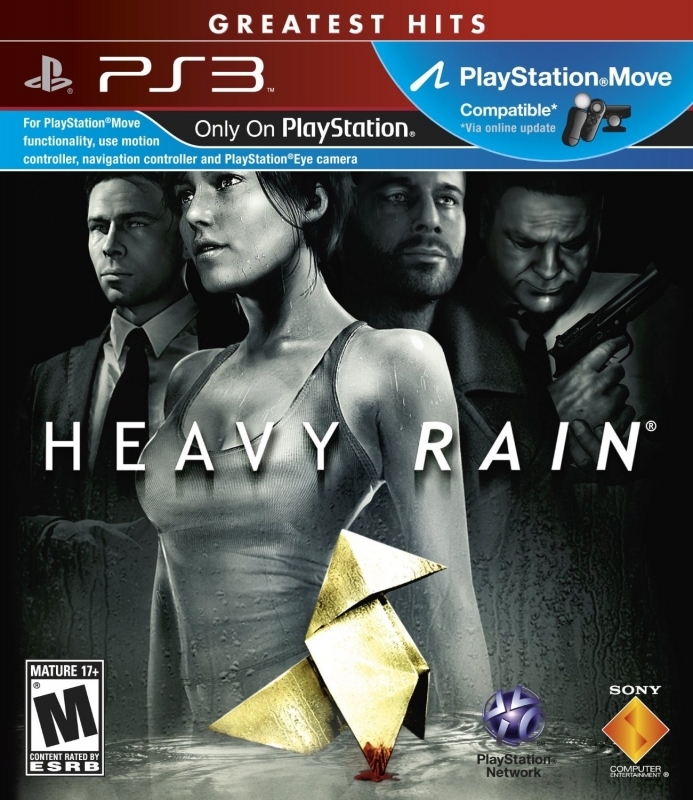 Of course, a great story is supported by great characters, and Heavy Rain certainly has that covered. The main cast consists of a father desperately trying to save his missing son; a journalist looking for an interesting story; an FBI agent with a drug addiction; and a seasoned old private investigator trying to solve the mystery himself. Each character is well-developed and has a strong motivation. The game does a great job of connecting you to all of them, and you feel devastated if you screw up in the game and get one of them killed. 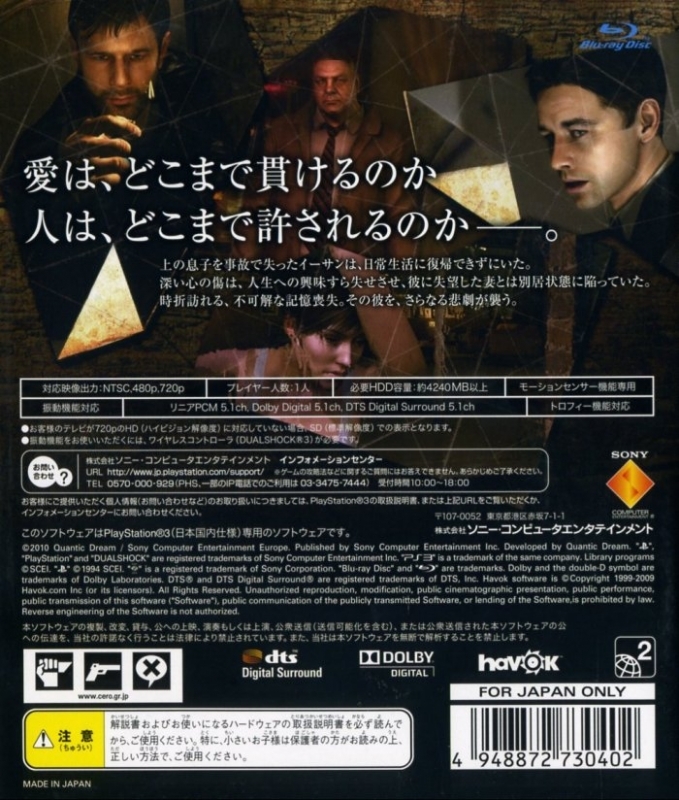 The gameplay of Heavy Rain is interesting, but it’s not as revolutionary as you may have been led to believe. Most of the game is spent walking around and examining things or talking to people. 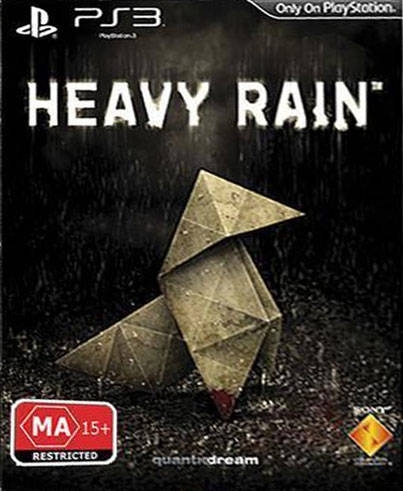 This is a staple of the adventure genre Heavy Rain is derived from. 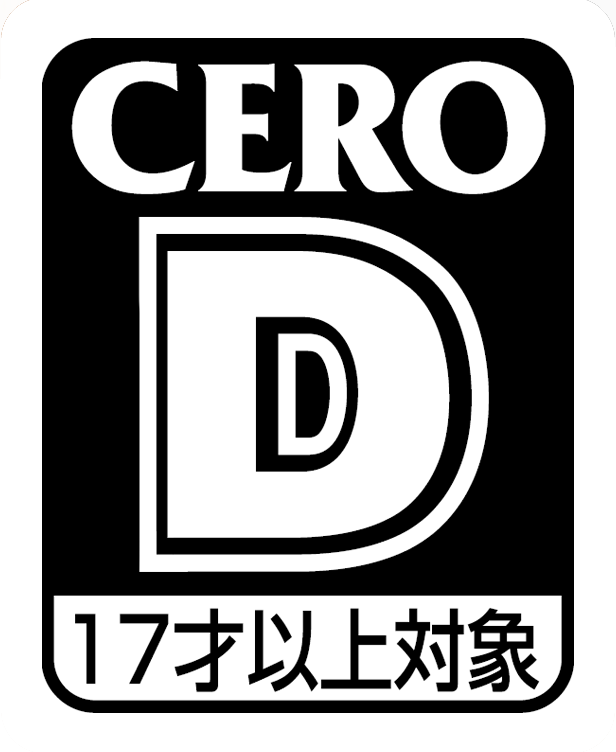 Unlike traditional adventure games, however, you will not be gathering objects and solving puzzles. The plot progresses whether or not you succeed in your actions, and your success in the game determines how your character advances within that plot, instead of whether or not the plot itself continues. Characters can die, and the world moves on. The ending can be pretty different depending on who you have left alive and who solved the mystery, but you as the player are rarely required to make deductions about the case. When interacting with objects, Heavy Rain requires you to use contextual controller actions, such as turning the joystick in the way you would a handle to open a door. These are easily understandable and always clearly shown on screen. In addition you’ll often be required to tap a button rapidly, hold a button down, hold down multiple buttons at once, shake the controller in some particular way, or rotate the joystick slowly and carefully. Outside of life-threatening situations, there is no penalty for failing these actions most of the time, and you can attempt them as much as necessary in order to complete them. You can also hear the thoughts of your character by holding down the L2 button, which sometimes offers clues as to what to do next if you’re stuck. Walking, in a sort of odd decision, is done by holding down the R2 button while choosing the direction of your character with the joystick. This isn't usually bad, but can occasionally result in some pathing issues. The decision was made to allow you to turn the character's head with the left stick to focus on objects. In conversation Heavy Rain gives you multiple options, which you see floating around the head of whatever character you are using at the time. These responses often change the way your character is developed and what relationships they develop with other characters. However, at times the plot will progress the same regardless of what options you select. You will also notice the conversation options becoming jumbled and harder to read when your character is tense or upset, adding a connection to their mood for the player. In addition to conversation options, other character actions can have large affects on the game as well, such as choosing whether or not to shoot someone, take a drug to suppress symptoms of withdrawal, or kiss someone. All of these situations can pop up during seemingly ordinary moments in the game, and your reaction to them can change a lot about the character you’re playing. The most controversial aspect of the game is the action. 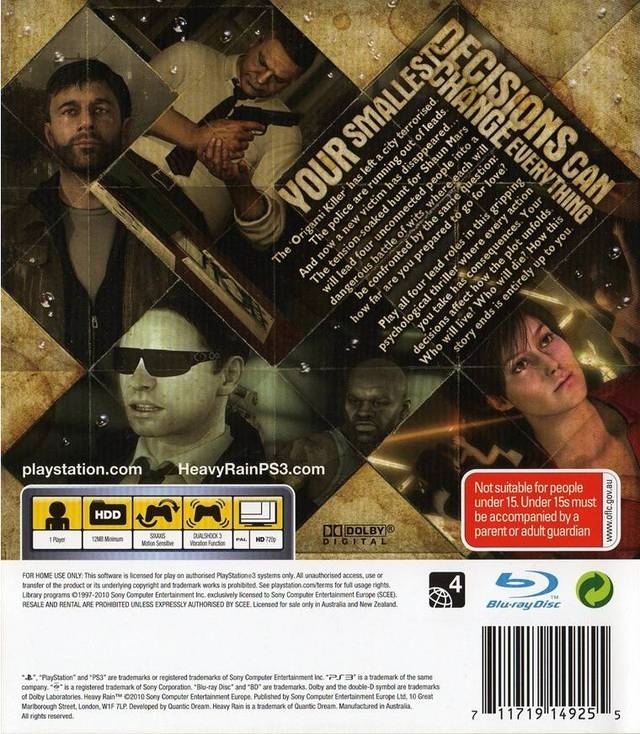 During scenes of intense action you must complete lengthy quick-time events (or QTEs) in order to progress unharmed, similar to Quantic Dream’s previous game, Indigo Prophecy. 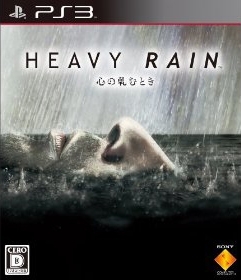 The QTEs in Heavy Rain are a large improvement over the crazy joystick movements in their predecessor, however. These QTEs require the same contextual actions as the rest of the game, but must be completed within a short amount of time, and if you fail to complete them your character can be injured or killed. 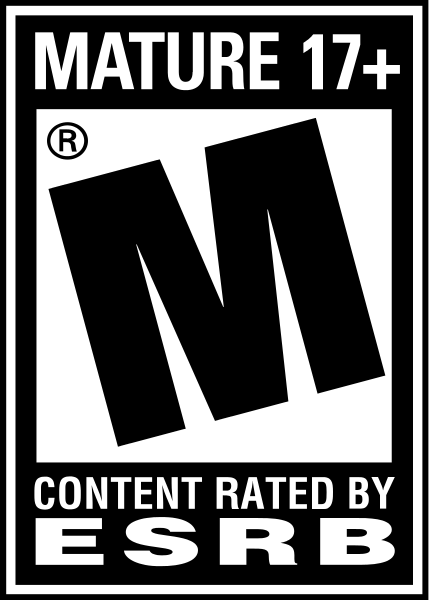 You may also be forced to choose between saving and killing other characters in a split second through these actions. These function very well most of the time. The action scenes give a great sense of urgency and panic. The only problem is that some of them last a bit too long, but it’s not a constant issue and is forgivable. The final chapter is also pretty brutal with its execution of QTEs, and missing even a couple can get major characters killed. 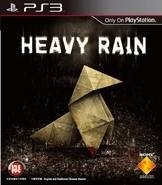 That said, even if you dislike QTEs as a system, you may enjoy them in Heavy Rain. They aren’t sprung on you because you constantly expect them and the entire fight uses them. You also don’t restart the fight when you mess up a QTE; you just take damage. 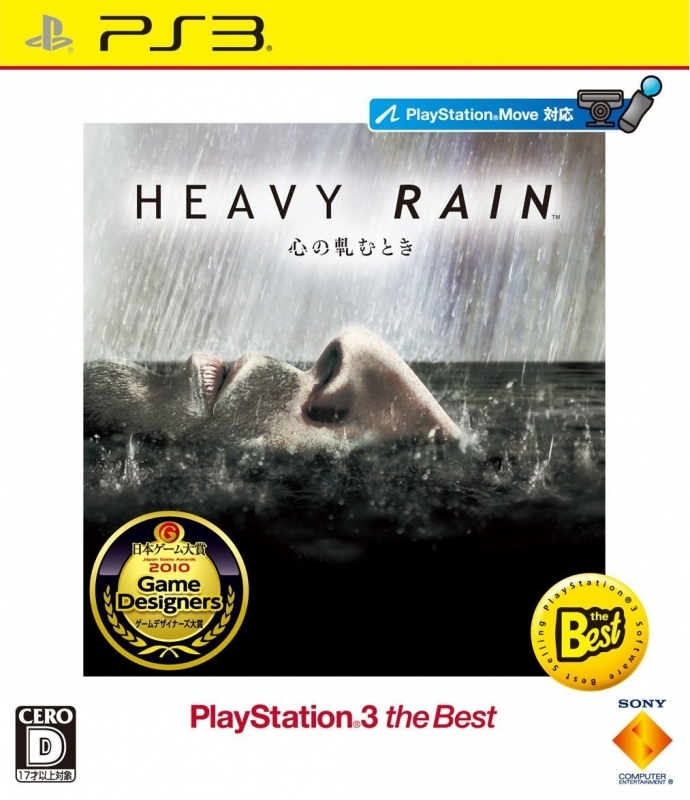 Heavy Rain is visually impressive, but not without issues. The character and face models are among the best in the industry, but movements of the characters themselves can be overly stiff at times. More impressive are the amount of incidental NPCs with different character models and actions. Heavy Rain’s world truly feels alive. There is an impressive variety in the environments and settings in the game, but some of them are visually sub-par. Indoor environments are often the most impressive, with great detail, lighting, and textures, whereas the outdoor environments often seem a little drab and simplistic. Overall, though, the game looks great. Similarly, audio is great with just a couple issues. The soundtrack to the game is incredible, and the music is used for great effect to provide atmosphere and intensity. The game does seem like it could use a couple more songs so that the ones that are present would repeat a little less, but it’s not a major issue. Voice acting would be near the top of the industry if it wasn’t for one notable exception. Norman Jaden, the FBI agent, sounds ridiculous whenever he’s upset or expressing any sort of emotion. Seeing as he’s a major character with a large role in the game, this is a pretty big miss. Otherwise the main cast is excellent most of the time. There are a couple stumbled lines, and some awkward phrasing, but it’s a rare occurrence. 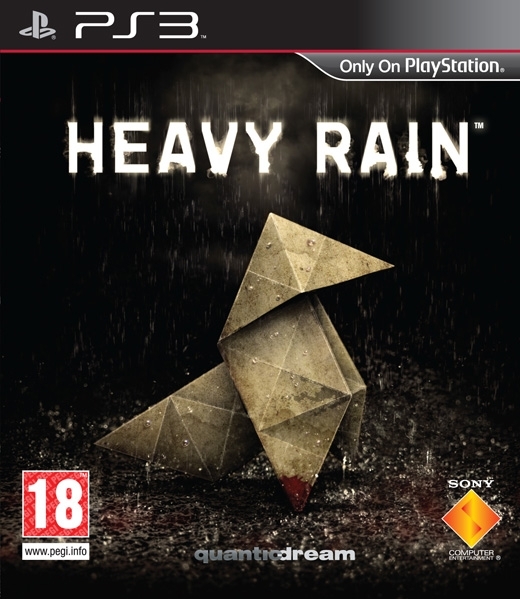 For an adventure game Heavy Rain is a pretty good value. The main campaign will last most people 8-10 hours on a first run. This isn’t incredibly long, but the experience has almost no filler. Things are constantly moving. There is also good replay value, as the game encourages you to experiment with different options in each chapter to see how you can change the outcome or approach the situation differently. There are different endings, to some extent, but it’s pretty much just the difference between the “perfect” ending where everyone lives and gets over their problems and the “bad” endings where someone dies or doesn’t solve their issues. Most of the replay value instead comes from seeing how you can approach problems differently. Thankfully once you complete a chapter you can select it at anytime, so you can experiment freely with any part of the game without having to replay everything. Heavy Rain has not redefined the way games are played, or started a revolution for the industry which all developers will now follow. It has, however, successfully blurred the lines between games and movies a little by offering an extremely cinematic experience that doesn’t leave the player watching endless cutscenes. 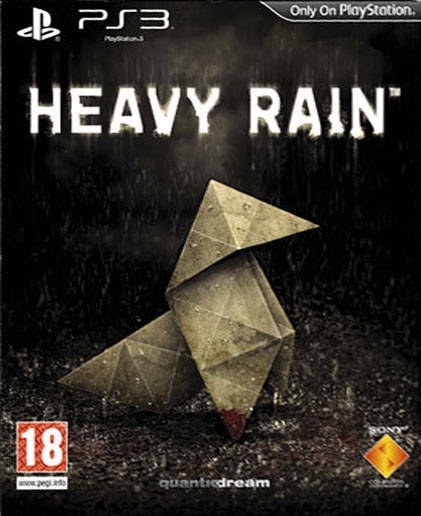 More importantly, Heavy Rain is fun to play. It gives the player a thrilling rush, and an intriguing and interesting story that will keep you on the edge of your seat from the beginning to the end. This is the kind of game that you may sit down and play all at once, not because it’s incredibly short, but because it’s just too hard to put down. A boring interactive movie with a B-Movie storyline. But it has pretty graphics, so some people bought it. It's an okay/good interactive experience, nothing special. Impressive sales, it's under-tracked quite a bit too. 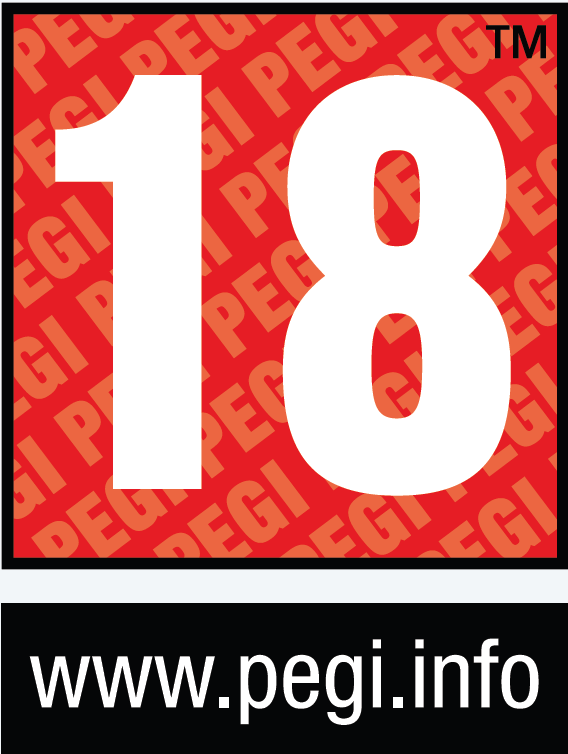 @WagnerPaiva - It's my favorite PS3 game too.